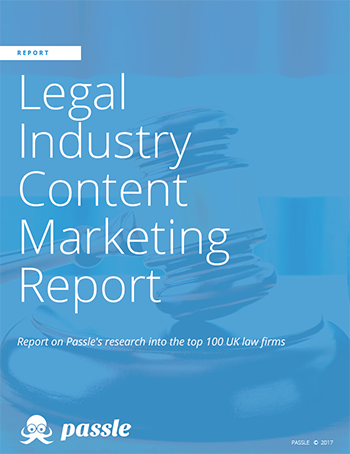 In 2014 and 2015, Passle undertook detailed research of the top 100 UK law firms to analyse how they engage online, focusing particularly on the knowledge pieces produced, Social Media activity, and Klout scores. Our aim was to determine which law firms have been most effective at both building their presence and demonstrating their expertise online. This research was carried once again in 2016, which has enabled us to map a number of significant changes across the legal industry. The scope was broadened for social media to include YouTube, LinkedIn, Facebook, as well as Twitter.